Installing the latest GPS software for iPhone with latest maps can be very tricky, especially if you do not know where to search or how to do it. I have spend quite some time trying to figure out what the best way is but most of the times, either the GPS software was old, or the maps included in the ipa file were old. Make sure that OpenSSH is installed via Cydia, we will need to access iPhone contents so this is needed. Also sbsettings is useful as it will help us to enable SSH access and find out what is the phone’s IP address when connected to your Wi-Fi. AppSync is also another application worth mentioning that can and should be installed again via Cydia. 1. apptrackr.org, the paradise for iPhone cracked applications! From here you can download the latest version of the GPS software you wish. 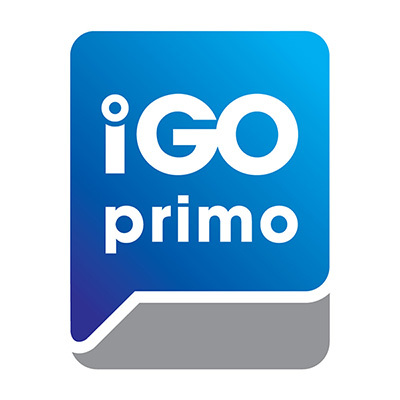 I use iGO Primo since it supports .fbl extension maps which is the most common and easier to find. Maybe other programs support same format. What region/map of iGO should not concern you at this point; I downloaded Costa Rica version as it was small and faster to download/install. After installation, install on your iPhone by dragging in iTunes and then synching. 3. Using putty from Windows or Terminal from Mac connect to your iPhone. Reminder that the SSH should be enabled and the IP of the device can be found in sbsettings main screen. Default credentials; user:root/pass:alpine. 5. Navigate to the first directory using iPhone Browser from Windows or iExplorer from Mac. Then open content/map directory and there you will be able to see all available .fbl map files. Drag and drop all your latest .fbl files in the same folder. POI files can be copied in content/poi directory. And this is all! Next time iGO runs, it will include all latest maps. Hey! Any chance you would be able to repost the .fbl file again? For some reason rapidshare won’t allow me to download this from you?